The inherent benefit of integrated punching and laser cutting is versatility. 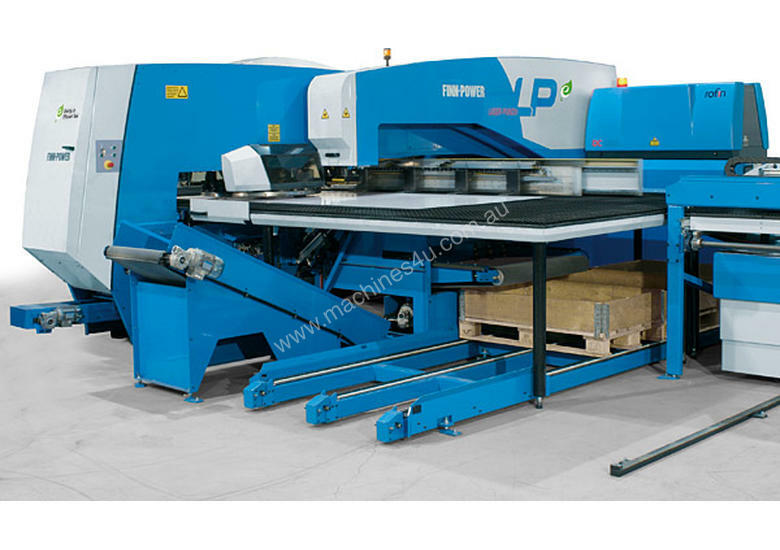 You can use the turret punch press where it is easier or faster and the laser where it is most efficient. 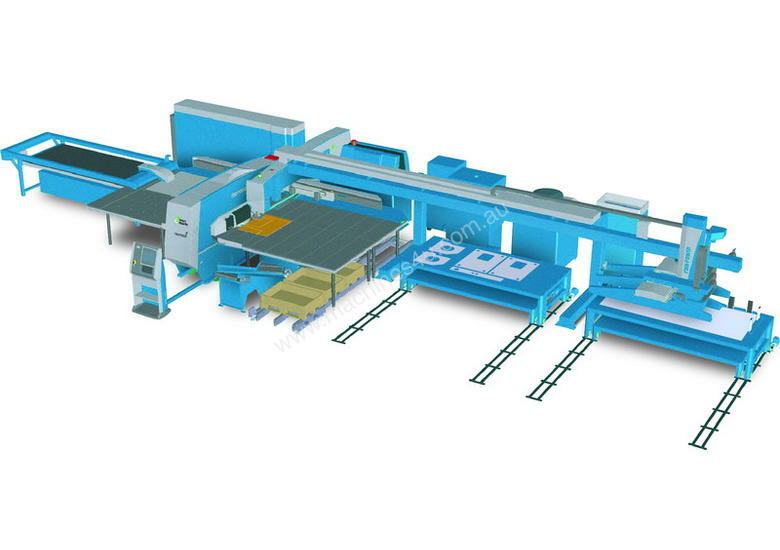 Depending upon the manufacturing task at hand, you can always choose the most productive manufacturing method. This amounts to flexibility for fulfilling varying requirements, cost-efficiency and competitiveness, the things that Finn-Power works for in our consistent development of new technology. 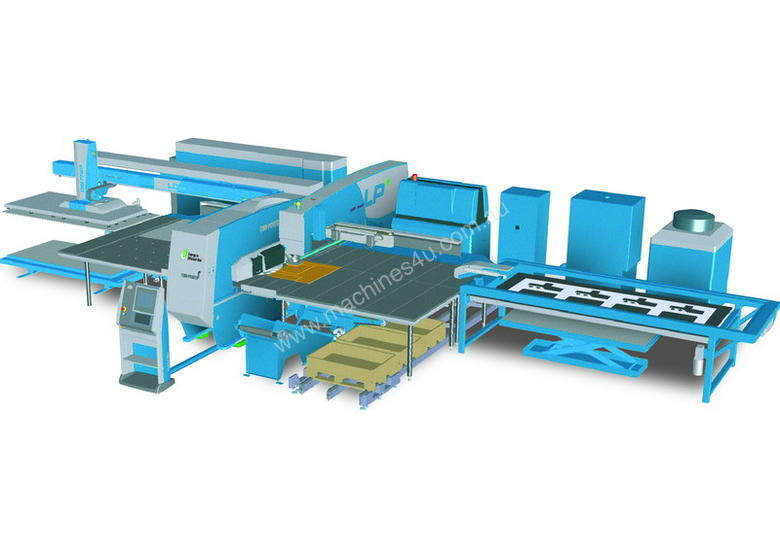 Versatile servo electric punching and forming, forces 20 or 30 ton. Up to 50% saving on energy and maintenance when compared to Hydraulic machines. 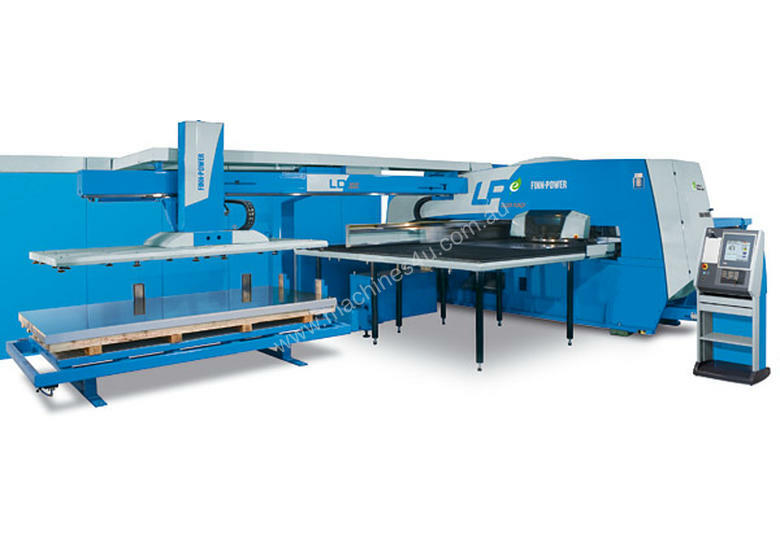 Integrated laser cutting (high-quality 2.5 kW laser beam power). Automatic part removal of parts up to 800mm square via standard trap door and conveyor system. 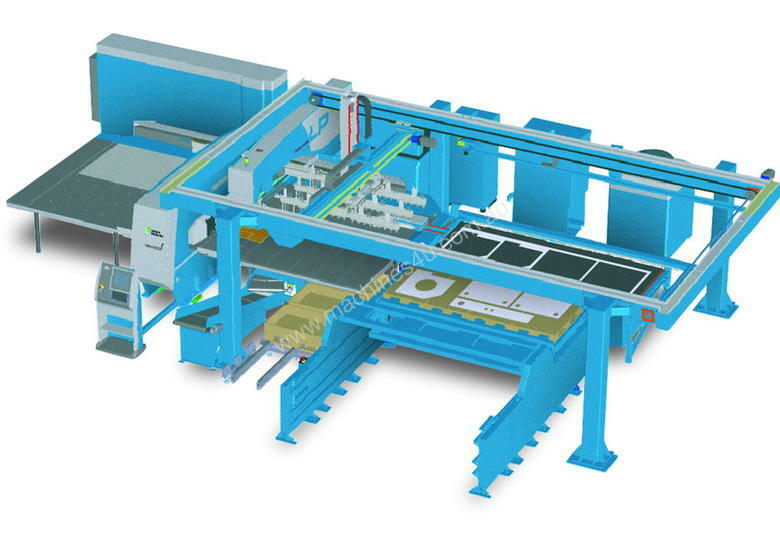 Three levels of Modular automation of material flow, including sorting and stacking of processed parts.